Federal prosecutors in New York say an admitted computer hacker helped the FBI thwart hundreds of cyberattacks on government and corporate computer systems. 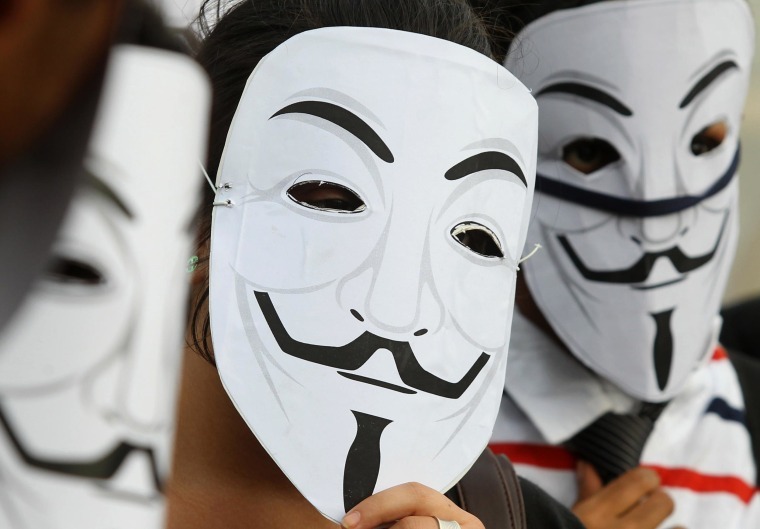 The prosecutors also credit Hector Xavier Monsegur with helping cripple the group of so-called hacktivists known as Anonymous. They've asked a judge to reward him with a light sentence Tuesday. Monsegur, also known by his Internet alias Sabu, once led an Anonymous splinter group that stole information from Fox television, Nintendo and other businesses. Prosecutors say when FBI agents showed up at his Manhattan home in 2011, he immediately agreed to cooperate in a widespread hacking investigation.